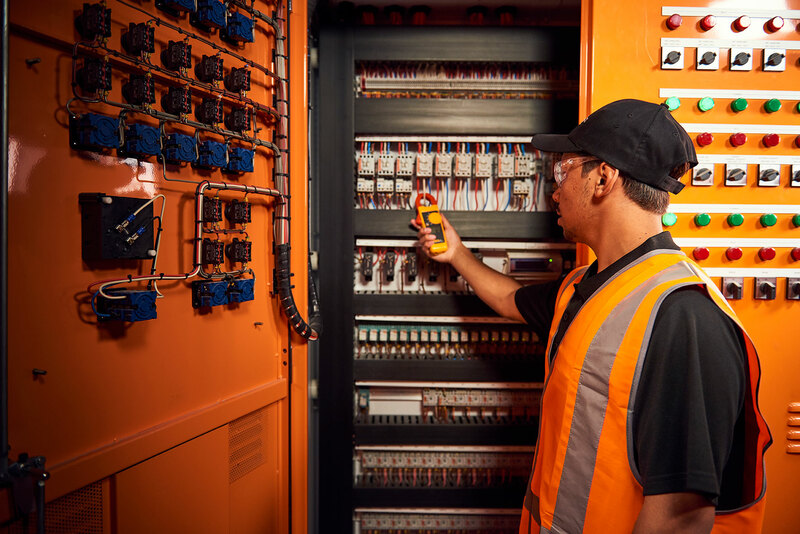 Keeping you connected through true in-house turnkey solutions. We provide a turnkey electrical solution for industrial and commercial sites. We offer designs and solutions for power, control systems, lighting, automation, PLC and SCADA programming and commissioning to all industry sectors. As an accredited Level 3 Authorised Service Provider (ASP3), ARA Electrical will design your overhead and underground electrical system and from testing and commissioning to installation, we keep your power grounded and you and your assets safe. With a dedicated electrical manufacturing department, we offer the highest quality in custom-built switchboards and motor control centres. We also build efficient and effective substations and switchyards, tailored to your electrical projects. We specialise in all aspects of industrial electrical installation and construction. We have extensive experience and capabilities in electrical construction for heavy industry, industrial projects and commercial installations. We are market leaders in hazardous area electrical installations. We are accredited level 1 Construction – transmission and distribution – and offer all cabling and network installs. We deliver reliable data centres, optical fibre systems and provide all pre-calibration, installation and testing and commissioning of your electrical instrumentation. Operating 24/7 to support all of your electrical service and maintenance requirements. As an accredited Level 2 Authorised Service Provider, ARA Electrical will complete your disconnect and reconnect electrical services, metering installation and service of overhead and underground supply to networks. We manage private network maintenance, all protection design, testing and commissioning and are available around the clock for all service and maintenance requirements.